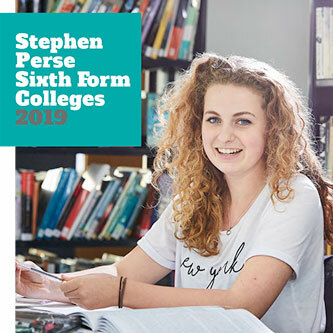 Our prospectuses provide a snapshot of what it is like to learn at the Stephen Perse Foundation, and can be downloaded in PDF format below. 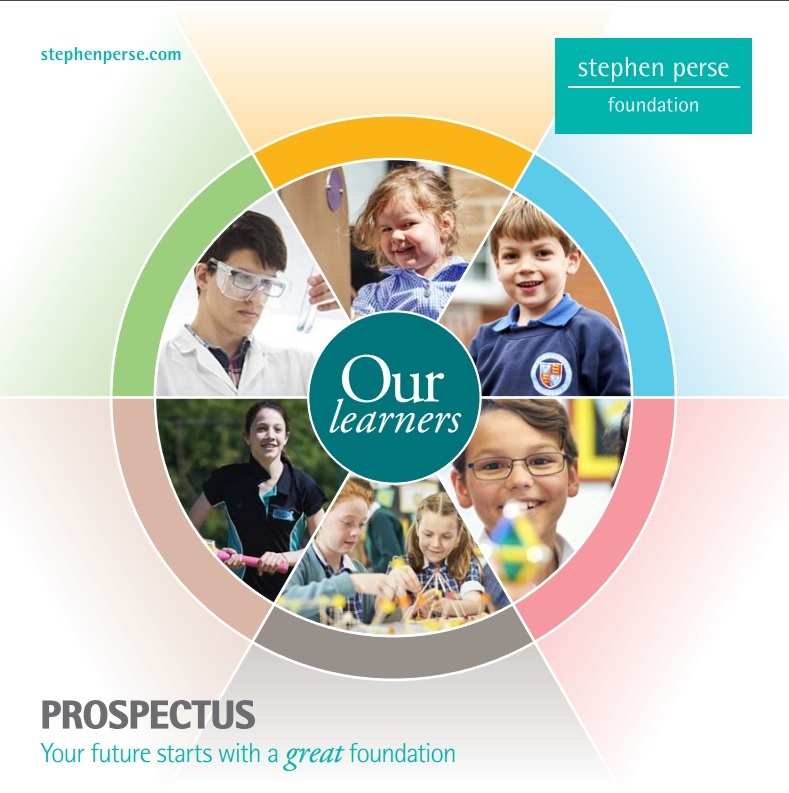 If you would like us to send you a printed prospectus in the post, please complete this short form. We recommend that you also come and join us at our next Open Event, to experience our unique approach to education first-hand. "The quality of pupil's personal development is excellent. The emphasis placed on the individual ensures that all feel valued as members of this caring community." In the latest Independent Schools Inspectorate Report we achieved the rare ‘Exceptional’ rating.